Siksika Nation member Astokomii Smith was crowned the 2019 Calgary Stampede First Nation Princess last September — and now, she’s getting ready to be the first to carry the new name at the Greatest Outdoor Show on Earth this summer. Siksika Nation member Astokomii Smith was crowned the 2019 Calgary Stampede First Nation Princess last September — and now, she's getting ready to be the first to carry the new name at the Greatest Outdoor Show on Earth this summer. During past Calgary Stampedes, the title was known as "Indian Princess." But in 2018, the Stampede announced the name would be changed and that the Indian Village would also be renamed Elbow River Camp. "I think it shows really well the reconciliation process between First Nations and non-First Nations," Smith said. "I think it is a really positive change and I know a lot of people have been coming up to me and saying how appreciative they are of the name change. They are finally reconsidering what an Indian really is." 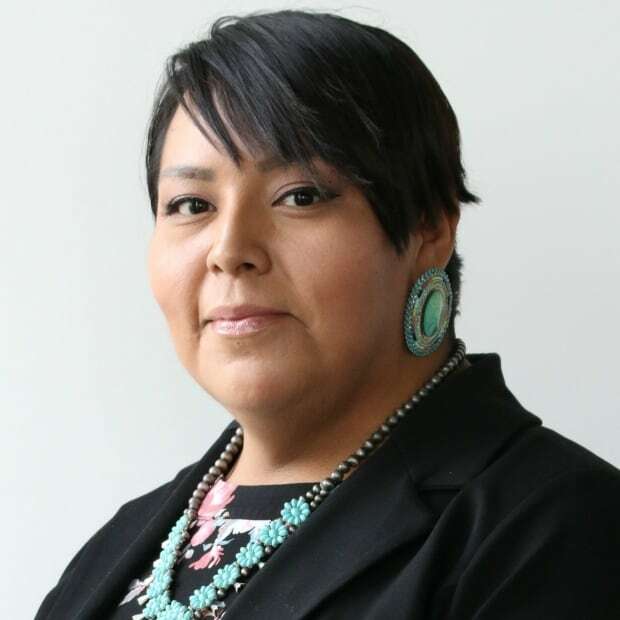 The First Nation Princess is an ambassador for the Elbow River Camp at the Calgary Stampede and five tribes of the treaty seven: Tsuut'ina, Stoney Nakoda, Siksika, Kainai and Piikani. The 2019 First Nations Princess, along with the non-Indigenous Stampede Queen and two Stampede Princesses, make up what's known as the Calgary Stampede Royalty. They will make numerous appearances locally, nationally and internationally during their year-long reign. Carly Heath, the 2019 Stampede Queen, also appreciated the name change. "It came from the actual treaty, themselves, to put the name forward," she said. "I think it speaks volumes for the evolvement there." The royal trio promotes Western heritage and values as the First Nations Princess promotes First Nations cultural awareness. But all four represent the Calgary Stampede. "It's us combining, with that Western culture and Western history and First Nation history," Heath said. "I think that going hand-in-hand is so important to the Calgary community and for the Stampede. We're very lucky to work alongside." "We're very honoured to have this partnership and to learn with each other, to move forward and grow together," added Stampede Princess Keily Stewart. The 2019 Stampede Royalty are the first to have a full, year-long run with the new, First Nations name. Alumna Cieran Starlight helped transition the name from Indian Princess to First Nation Princess, holding both titles during her reign. This year's Calgary Stampede runs from July 5 to 14.